Many of us like torrenting as it allows us to download the contents without redownloading in case the internet connection is interrupted. For instance, if you are going to download a free, open source Linux distro like Ubuntu , you may want to use a free, intuitive, user-friendly, portable, customizable torrent client like uTorrent  (although not as pared down as some others). However, the recent versions of uTorrent feature advertisements, which is a turn-off. 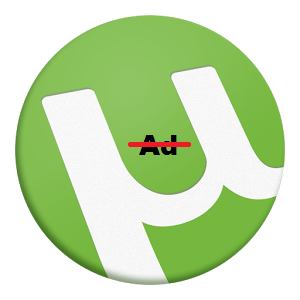 The good news is that the option to remove ads is available in uTorrent.